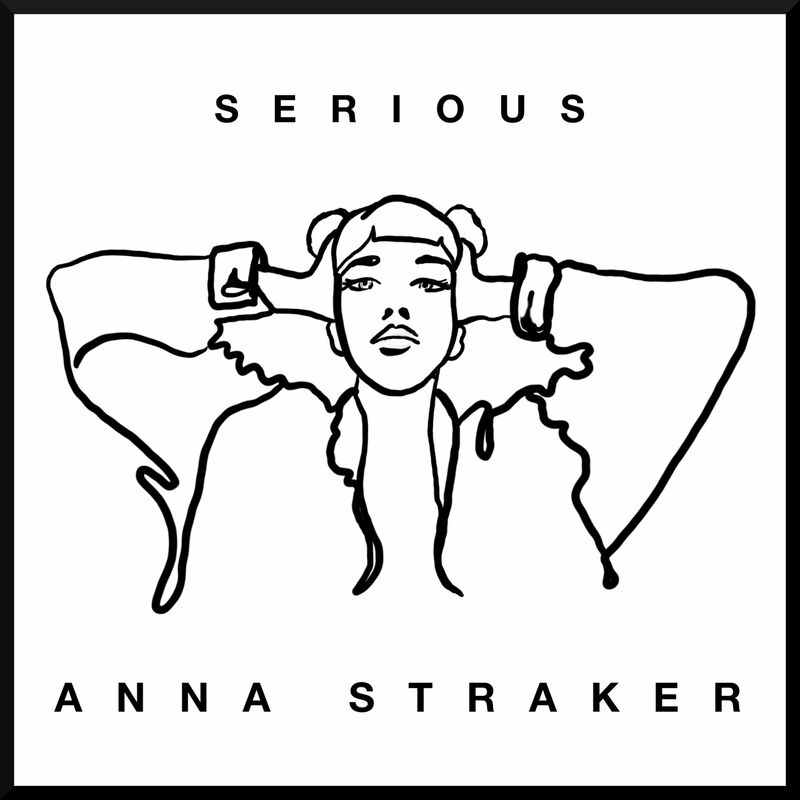 Super impressive and undeniably catchy debut from London-based Anna Straker. 80s inspired synth-pop from the Dum Dum Girls Kristin Welch (aka Dee Dee). Love this frantic, fuzzy banger. Turn this one up loud.